It’s just $10 today but it will go up as more brushes are added! 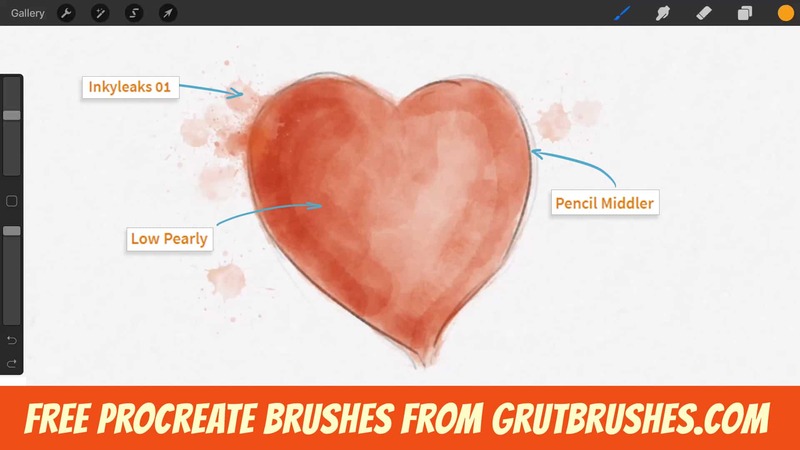 You will get access to download all the Procreate brushes published in the next 6 months. You can “try before you buy” with the free Procreate brushes available as well. Install them right onto your iPad from the web page! Continue reading Procreate Brushes Are Here!